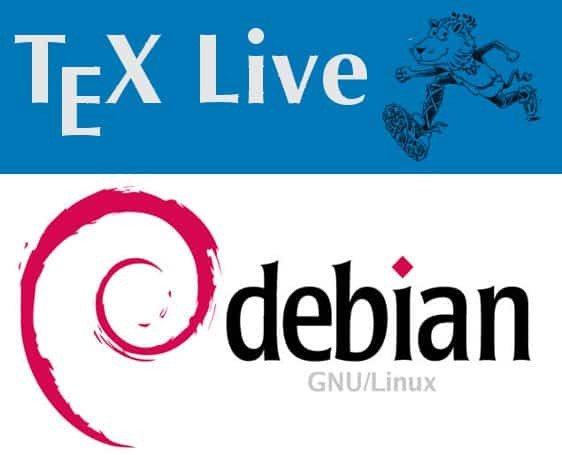 Another month, another upload of Debian/TeX Live packages, new version is based on tlnet from 2013-11-11. Not much new with respect to Debian packaging, but a notable addition to TeX Live itself, and thus also to the Debian packages: Finally there is an uptodate kotex (ko.tex in Debian is hopelessly outdated). Other updated from CTAN: abntex2, achemso, acro, autonum, babel, babel-bulgarian, babel-italian, beamer, beebe, biblatex, biblatex-apa, biblatex-chem, biblatex-chicago, biblatex-gost, biblatex-ieee, biblatex-philosophy, bidi, bohr, brandeis-dissertation, bxcjkjatype, chemmacros, cnltx, computational-complexity, eledmac, endheads, enotez, eso-pic, esvect, etoc, exsheets, fbb, fontools, forest, gfsdidot, gfsneohellenic, harveyballs, ipaex-type1, jmlr, l3experimental, l3kernel, l3packages, latex2man, latexmk, leaflet, lettre, libertine, librecaslon, mathspic, media9, meetingmins, newpx, newtx, nlctdoc, oscola, paracol, pdftex, pedigree-perl, pfarrei, prerex, pst-barcode, pst-gantt, pst-ode, pstool, pst-plot, pstricks, pst-tools, raleway, rsfso, stackengine, substitutefont, superiors, tetex, texdraw, tex-refs, texsis, toptesi, xepersian, xindy, xint, xstring. Surely I have missed some. Enjoy.